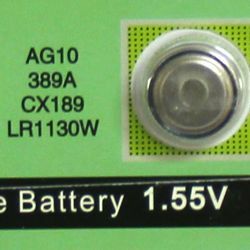 |< << 1 >> >| Displaying 1 to 10 of 10 Items Found. 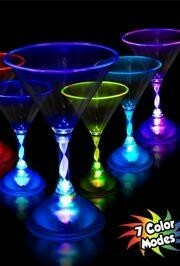 The stems on these plastic martini glasses light up! 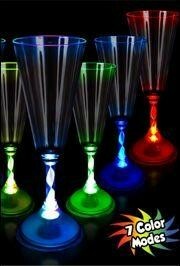 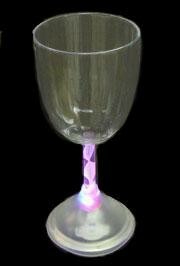 These plastic champagne flutes have stems that light up in seven color modes! 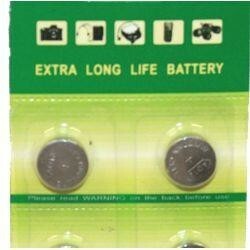 Requires 3 AAA batteries-NOT INCLUDED. 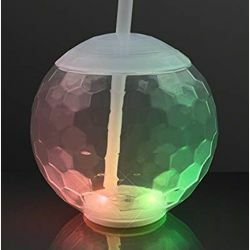 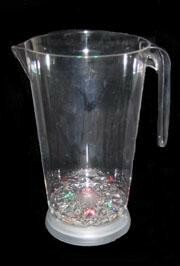 The base of the plastic serving pitcher lights up making it perfect for all parties! 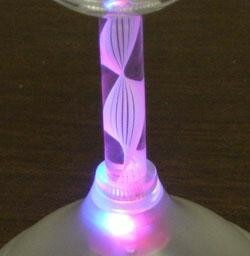 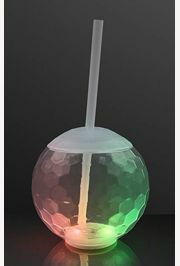 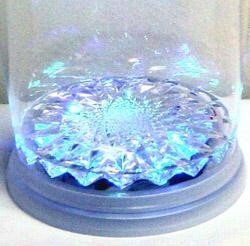 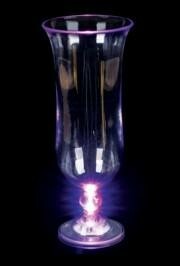 The stem on this plastic hurricane glass lights up when you push the button on the base! 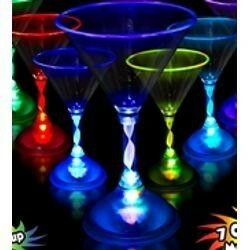 Great for all parties! 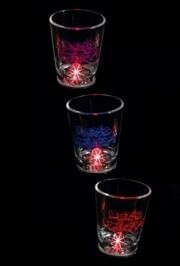 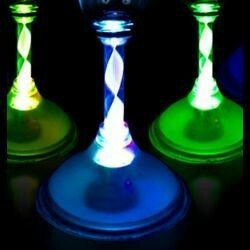 These shot glasses are sure to get the party going with their light up bases! 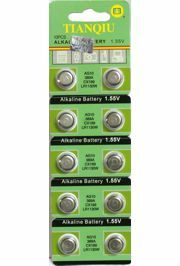 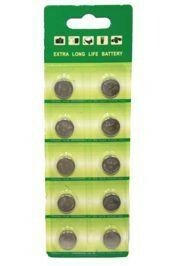 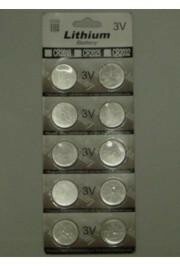 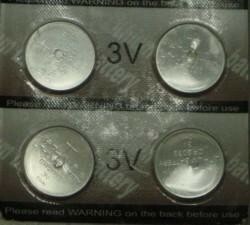 A pack of 10 batteries.